It’s no secret if you’ve followed my blog for any length of time that I’m a huge fan of Jeff Toister. 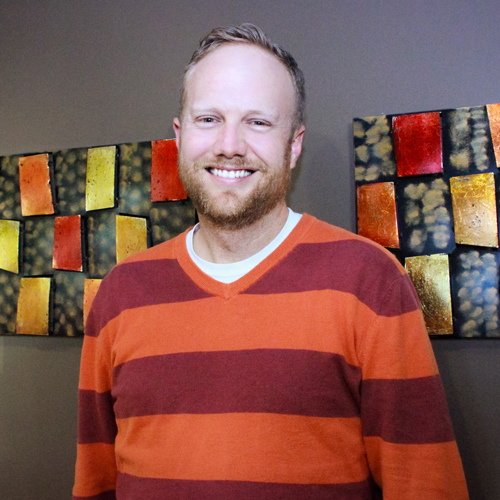 Following his first book, Service Failure, he’s become a leading voice when things don’t go right in customer service — sharing sound wisdom for companies to learn from in the light of the latest viral corporate customer service failure. It seems all too common when companies fail their customers for top executives to stand up and proclaim something like, “I just don’t know how this could’ve happened. 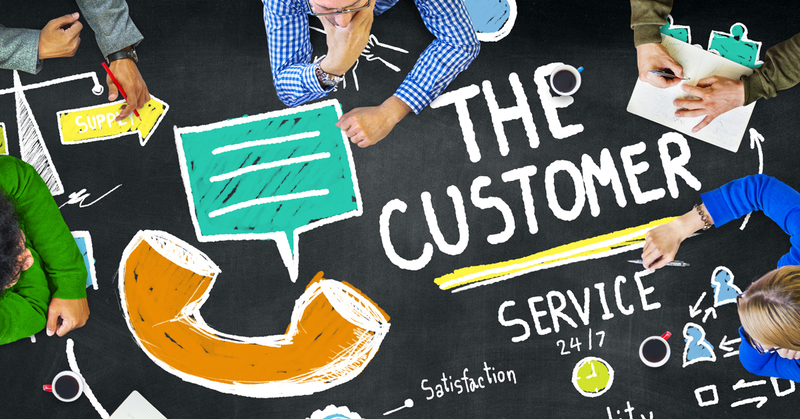 We are a company that always aims to do right by customers.” As Toister points out, however, great customer service is so much more than lip service from top executives — it’s something that’s engrained in the company culture. Culture isn’t a side project. It’s a way of doing business that should be integrated into everything you do, and it needs unmistakable executive sponsorship if it’s going to work. Building a strong culture takes time and full commitment. To get the most out of this book, come prepared to roll up your sleeves and get to work. You’ll learn how to collaborate with your teams to establish a clear customer service vision and a set of core values that will act as a beacon — constantly reminding everyone in your organization of how your company treats customers. In addition, you’ll learn how to effectively communicate the vision as well as hire, train, empower, and manage to it. Toister also challenges leaders to consistently seek feedback from both employees and customers to ensure that they’re achieving the vision. The book is packed with great examples of leading organizations that truly embody this culture of great service. Companies like REI, Safelite AutoGlass, Rackspace, Squarespace, Zendesk, Shake Shack, and others. You’ll hear about stories of employees so committed to the service culture that they put their personal cell phone on Twitter so customers could reach them during an outage. Or another where employees carried diesel fuel up to the 17th floor in the aftermath of Hurricane Sandy all to keep a diesel generator running so customer websites wouldn’t go down. 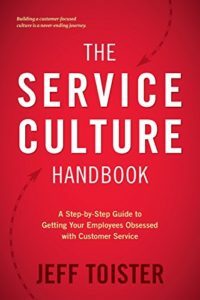 For those of you interested in truly building a culture of great customer service at your organization, I highly recommend picking up a copy of The Service Culture Handbook. You won’t be disappointed.